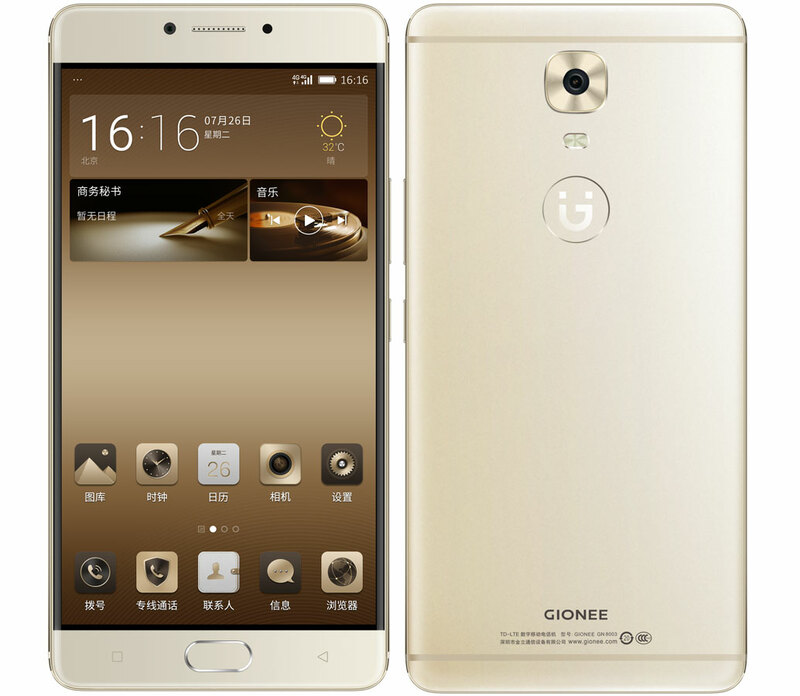 Gionee has launched new flagship devices Gionee M6 and Gionee M6 Plus at the launch event in Beijing. Gionee M6 & M5 Plus has 5.5-inch Full HD AMOLED display with 401 PPI, 4GB RAM, 64/128 GB Internal Memory and MicroSD card support up to 128GB. The phones come with 13MP Sony IMX258 rear camera with 1.12um, F/2.0 and 5MP Lens with PDAF and on the front, it has 8MP camera with 1.12um, F/2.2 and 4P lens. The phone is powered by Android 6.0 Marshmallow with Amigo 3.2 UI on top. 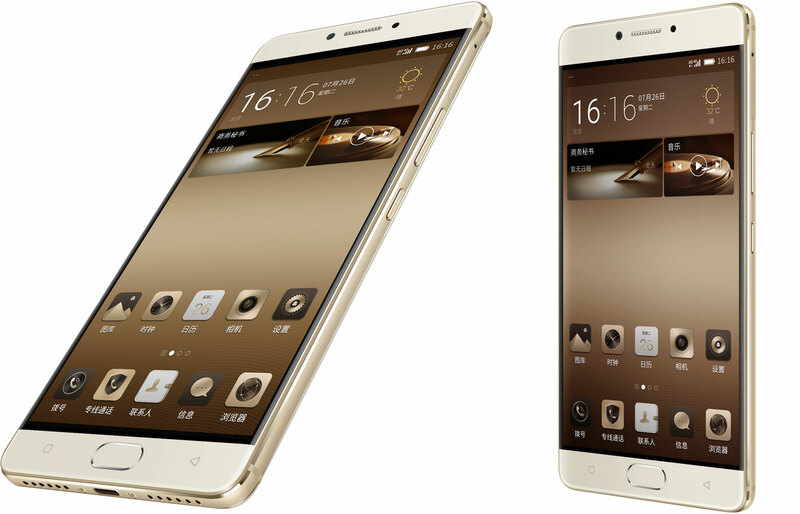 Gionee M6 & M6 Plus fall under Marathon series which is known for superior battery life. The M6 is packed with 5000 mAh battery and M6 Plus packed with 6020 mAh battery. The phones are fitted with 9V2A dual charge chips which allow faster charging without heating up the phone. Only Chinese version will get Encrypted chip. The Chinese version of this phone comes with an encrypted chip that will use to secure user data on the device while overseas versions equipped with a front fingerprint scanner and malware destruction.